We want to make sure you get the most out of your spring break this year. 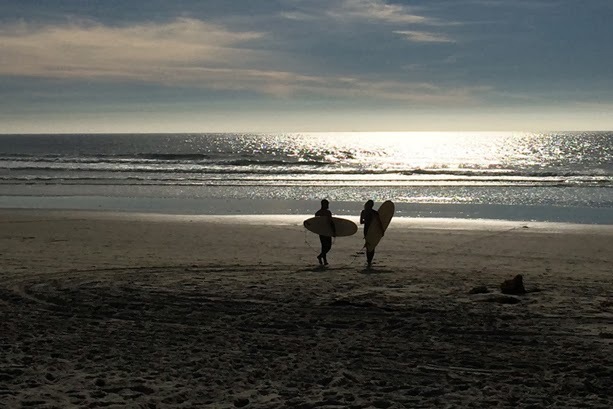 While we’re sure you've been hitting the books hard, we want to see you spend your spring break out in the surf, which is why we’re offering a Spring Break Surf Special March 16-April 5. Show your current college student ID for 50% off a full-day surfboard and wetsuit rental. That's just $15 for the day for current SDSU and UCSD students and $20 for all other college students whether you go to a local SD school or have made San Diego your spring break destination. SDSU/USD ENS Surfing students: Need to make up an absence for your ENS class? Rent a surfboard & wetsuit for only $15 for the day and make up an absence if you rent March 29-April 5.